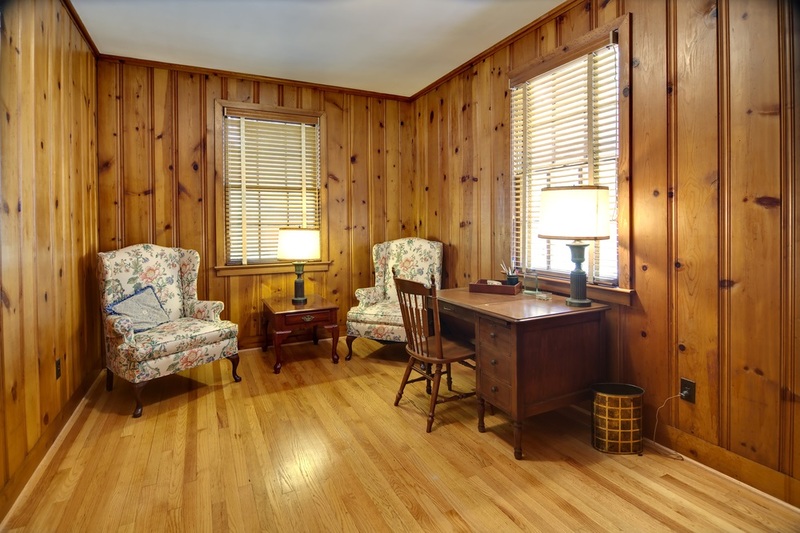 Wood panelling has been used as dressing up a property since decades now. 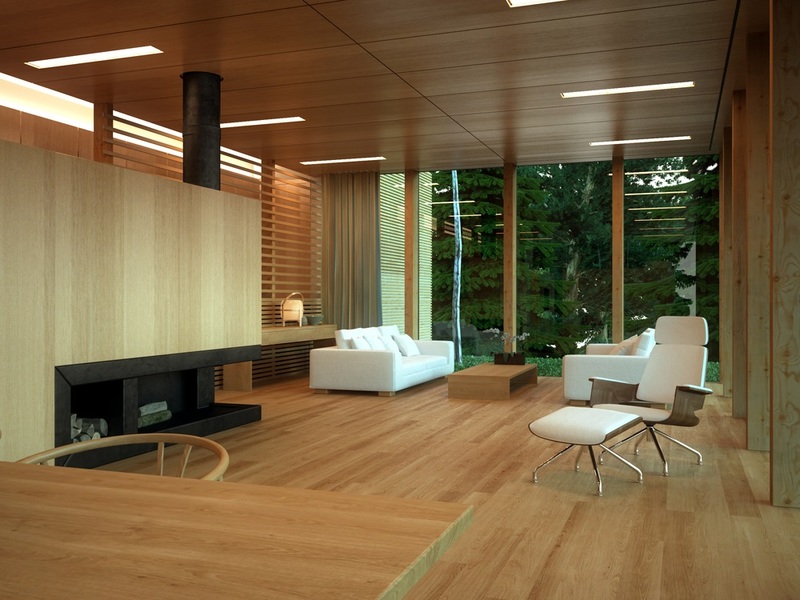 Homeowners can now give their home interiors a new and fresh look by using high-quality wood panels. 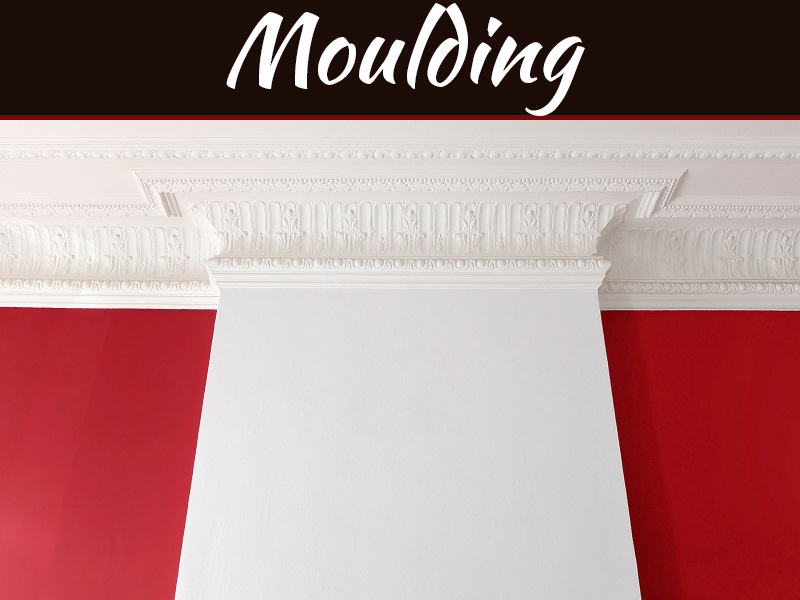 The work of panelling is done by experts who are experienced in decorating home and office spaces. Any space can be made to look darker or smaller if wood panelling is done effectively using the right shades and qualities of wood. It gives the home spaces or office spaces a cosy ambience. Here are some guidelines to decorate or re-decorate your interiors using wood panelling technique. The task of decorating a house is not easy. These styling tips and tricks will help you give your home a look similar to that of the magazine interior spaces. Wood panels come in different shades of light, medium or dark tones. Depending on the area of the space and your own visualization you must choose a shade. Wood panels also come in a variety of styles and textures. You can choose pine, oak or barn wood to give your interior a specific style or theme. You can play around with casual, vintage or dressy appearance by choosing right wooden based panelling. Do not hesitate to venture out and hunt for the best design of your choice. 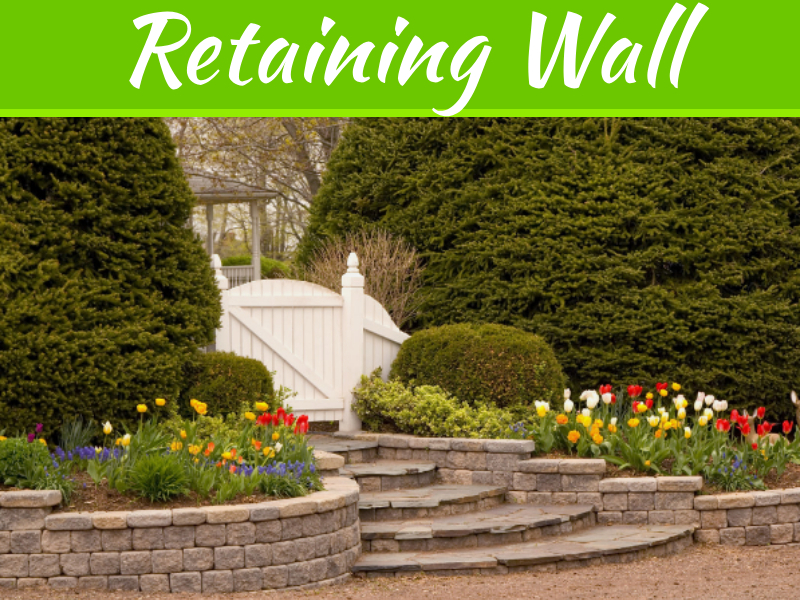 Many homeowners look forward to refurbishing their basements to add space to their house. Wood panels can be procured from local manufacturers and you can also take these projects up yourself if you have a knack for architectural or interior decoration works. Wood panels decorated efficiently in the interiors can signify many things for the homeowner. For example, a majestic or stunning piece of a panel on the walls of the living room, kitchen or dining space can itself be a topic of conversation amongst your guests. Some panels are so serene that they can even make a restless atmosphere a calm one. Say for example using Buddha design based wall panels or tree and plant designed wooden panels. They look great and also give the interior an aesthetic meaning. There is a different type of wood panelling which is adopted based on the chosen wood panel. 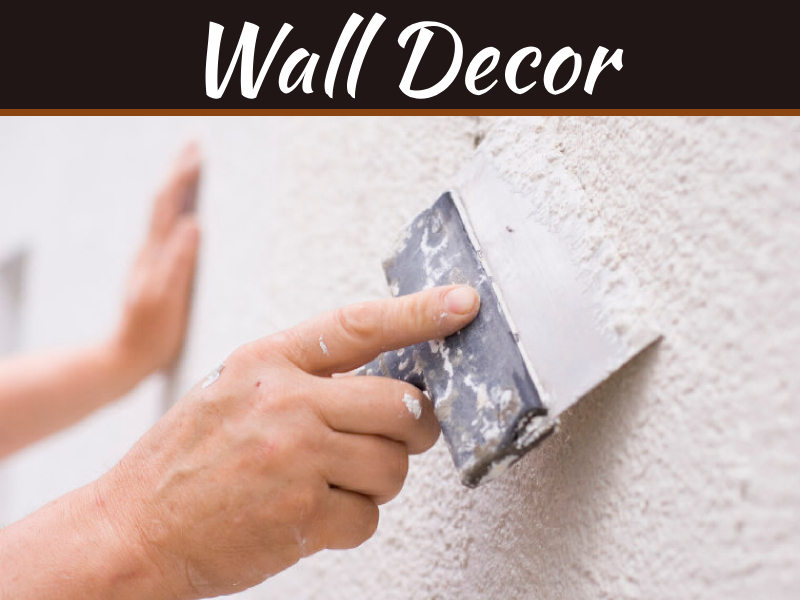 Decorative wall panelling, for example, is used for decorating or covering a wall. Using this space you can give your interiors a fresh new modern look. 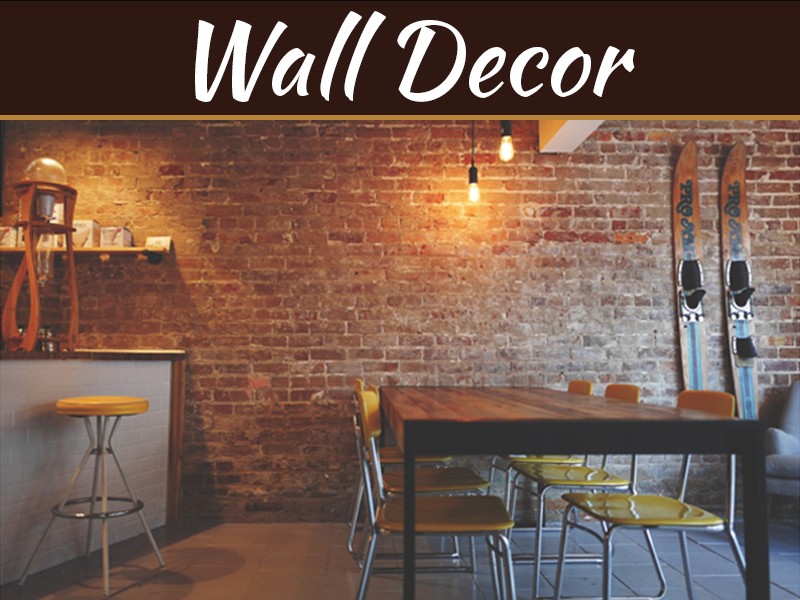 Brick panelling is a very cost-effective way to enhance the look of the house. These wood panels are simple and very easy to be installed and are highly durable. Bamboo panelling is also another quick and aesthetically proven technique to give the interior an enhanced appearance. You can add a rustic feel of nature to your home or office space by using these panels. It is believed that if a wood panel is simply rotated it gives the space a completely new perspective. Hence, never be afraid to try out different angles and perspectives. You never know which structure positioned in which particular angle which angle will give the wall a dramatic feel. Wood panelling can be an inexpensive way to create the most suitable home decoration. A brand new look can be achieved in a very limited budget as well. Do not spend without confirming that your purchase is satisfying enough or else you might end up losing a huge amount of money and a grumpy face. Wood panelling is hence a very easy and inexpensive choice various homeowners and interior decorators choose to improve the look of a home or an office with very less time, money and effort. Adorn wood panels with mirrors or other adornments to further give the space an elegant look. Explore ideas from online to check how other homeowners and using wood panels.